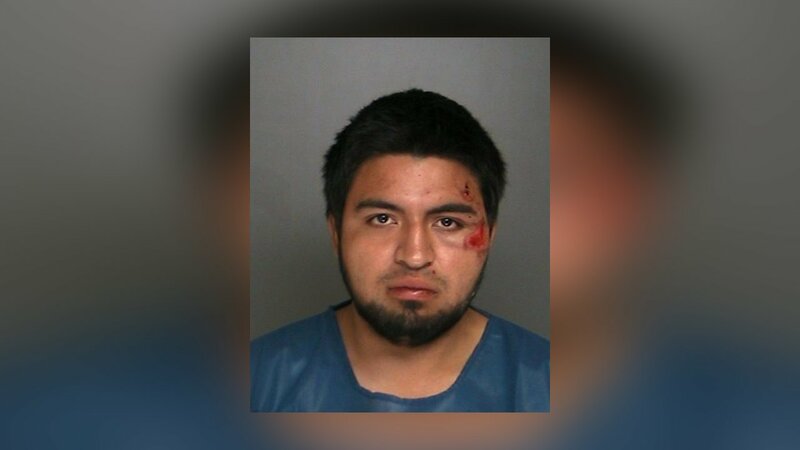 HUNTINGTON STATION, Long Island (WABC) -- A Lindenhurst man has been charged with driving while intoxicated following a three-vehicle crash that killed a woman in Huntington Station Sunday night. 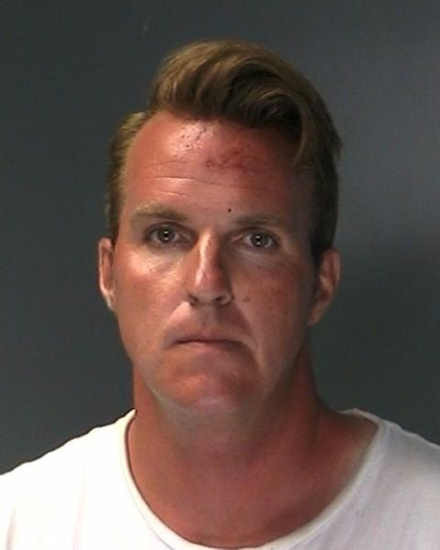 Suffolk County Police say Ryan Gurecki was driving a 2010 Ford Explorer westbound on Jericho Turnpike when he struck a 2016 Ford Escape that was stopped at a red light on westbound Jericho Turnpike, waiting to make a left turn onto Route 110 at 9:23 p.m. The three people in the Ford Escape were taken to Huntington Hospital, where Karen Holden, 56, of Huntington Station died from her injuries. Her husband, and driver of the Escape, William Holden, 57, suffered a head injury. Her son, Robert Holden, 23, suffered a back injury. Both were listed in stable condition. A third vehicle, a 2014 Honda Odyssey, operated by Hyun Chung, 59, of Melville, was also traveling westbound on Jericho Turnpike waiting to make a left turn onto Route 110 and was sideswiped by Gurecki's Explorer, authorities say. Chung was not injured. Gurecki, 34, was charged with Driving While Intoxicated. All three vehicles have been impounded for safety checks and the investigation is continuing. 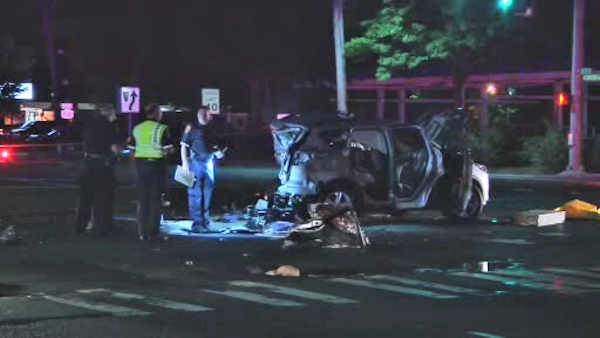 Detectives are asking anyone with information about this crash to call the Major Case Unit at 631-852-6555.